Is there a preferred vendor that can do a polish job on my ATT SE1 and stand? I don’t have the tools to do this myself. Thanks! You could try a local jeweler. I think I read where someone did that. 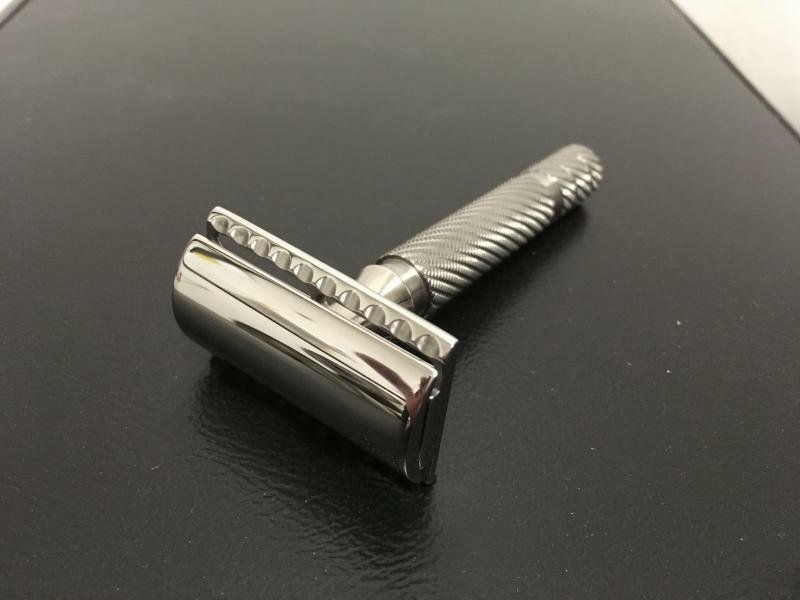 It wouldn't hurt to give Matt Razor Emporium a shout and see if that might be something that he would do? I don't know, but it's worth a shot. Good luck, Marcos! (02-02-2019, 02:56 AM)Blade4vor Wrote: It wouldn't hurt to give Matt Razor Emporium a shout and see if that might be something that he would do? I don't know, but it's worth a shot. Good luck, Marcos! 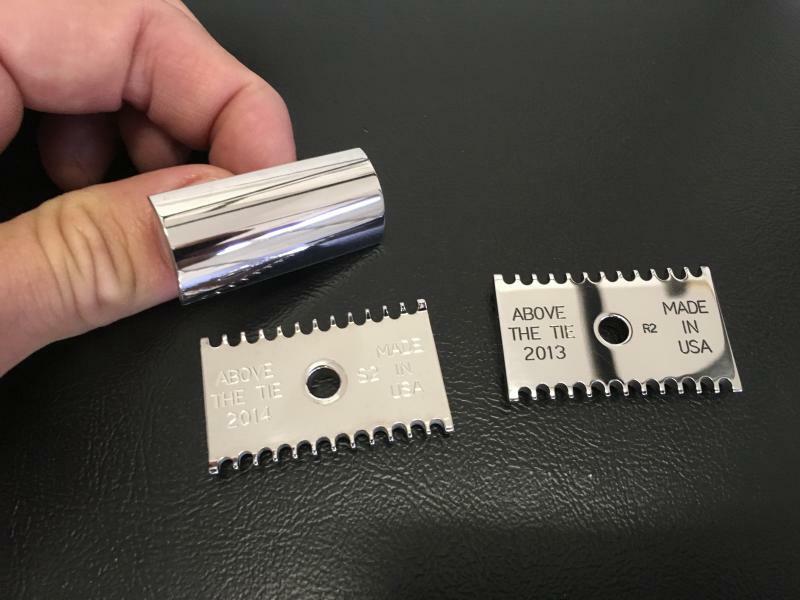 Stainless steel is very hard/ laborious to polish and is difficult to achieve a nice even (non wavy) look. 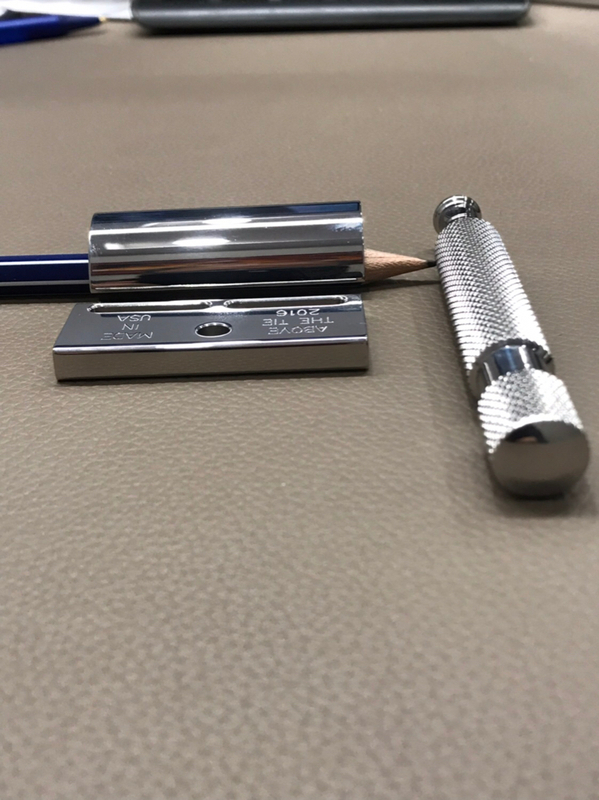 you may consider getting a Dremel and stainless rouge (blue) and trying it yourself. 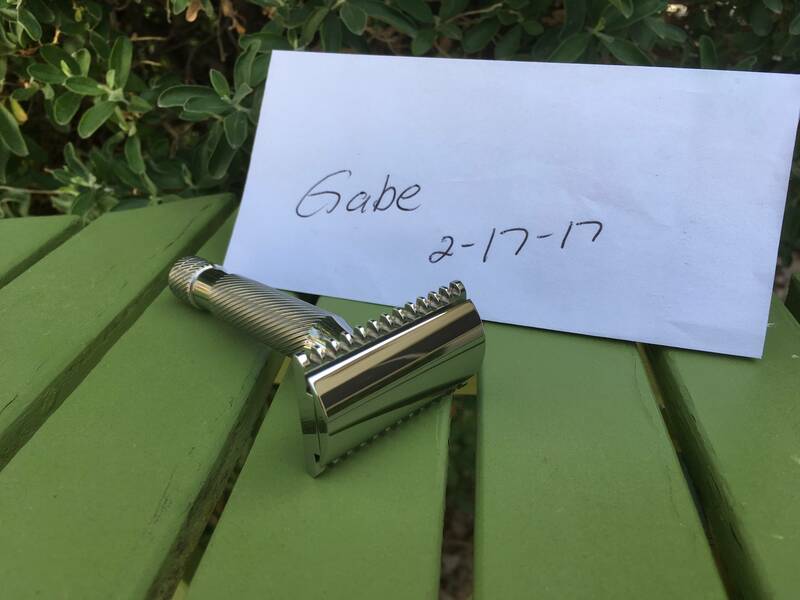 I’ve been working on polishing a Mongoose stainless razor head by hand. Since there are no tools involved, material costs are low – less than $20. However, there is obviously the cost of time, and elbow grease. I also set out knowing that the finish may never be perfect, and there is of course the danger of altering some of the original specs. 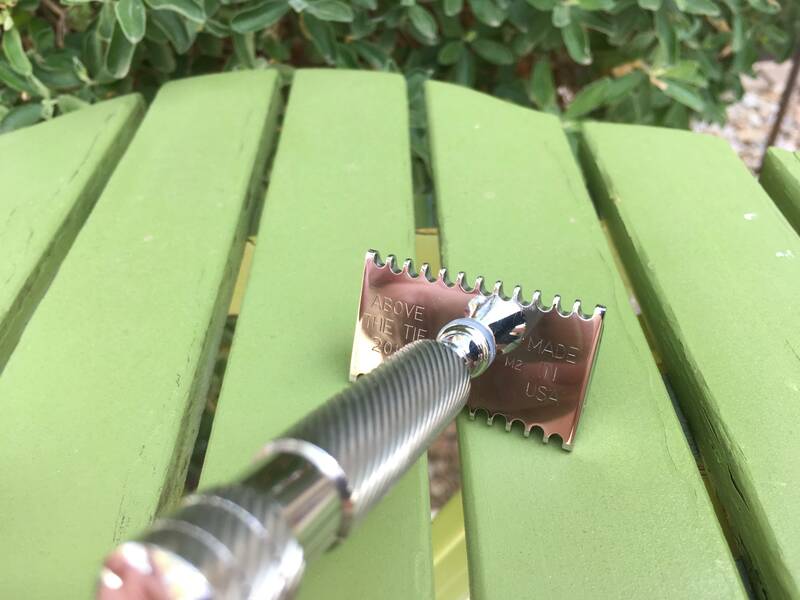 To minimize the risk, I’m not polishing any of the inner surfaces of the razor head, only the ones that appear outward. 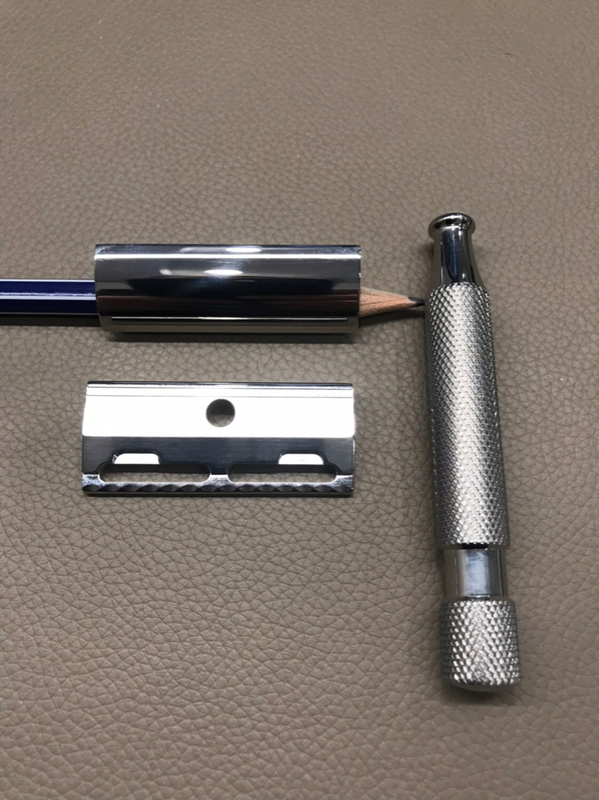 (02-02-2019, 05:14 AM)Matsilainen Wrote: I’ve been working on polishing a Mongoose stainless razor head by hand. Since there are no tools involved, material costs are low – less than $20. 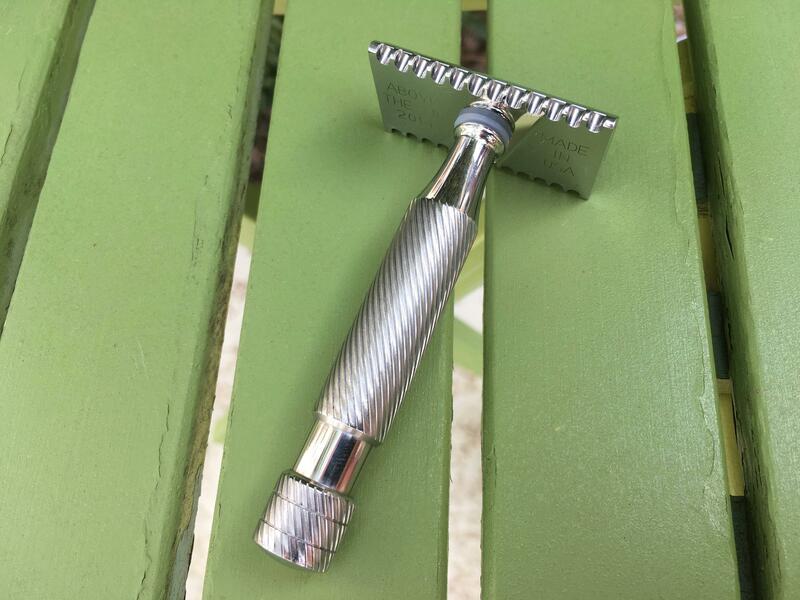 I've been going to do this as practice on a few vintage Gillette 3 piece razors. I know some of the top caps made of red brass look pretty cool all polished up. They can also be clear coated after polishing to prevent tarnishing. A tumbler with the right media will do an amazing polish job on small part. Expect a 24 to 48hrs tumbling though. You can ask to Stork Razor . The result is unbelievable. 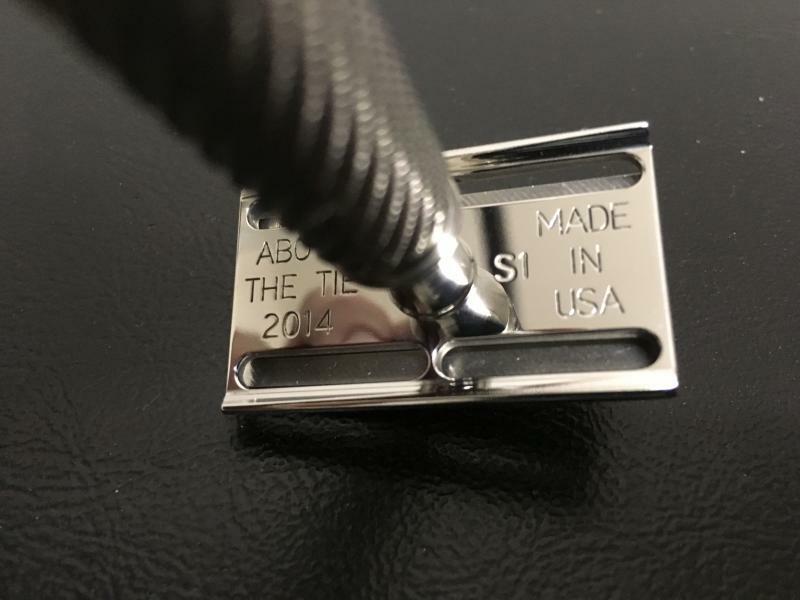 I have done a few ATT razors and the results came out great. It is very time consuming, but it's doable. I did these by hand. I also did not polish the inside of the pieces as to not ruin the tight clearances.